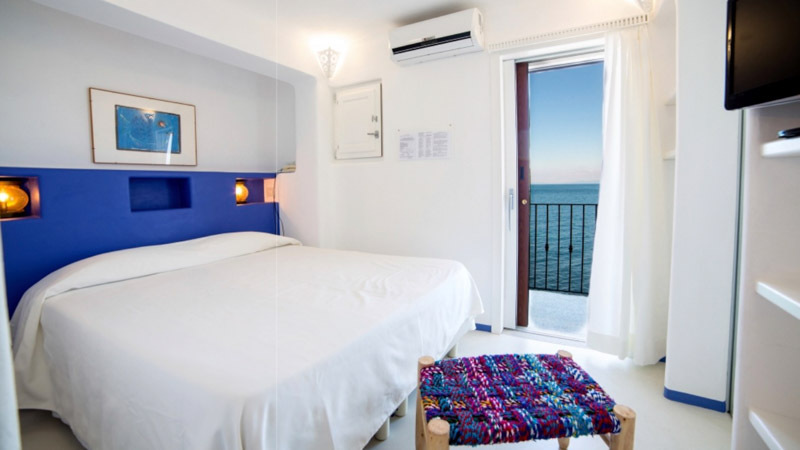 The hotel Saraceno is located on a cliff overlooking the sea, in a quiet position and only a few meters away from the centre of the picturesque harbour Giglio Porto. 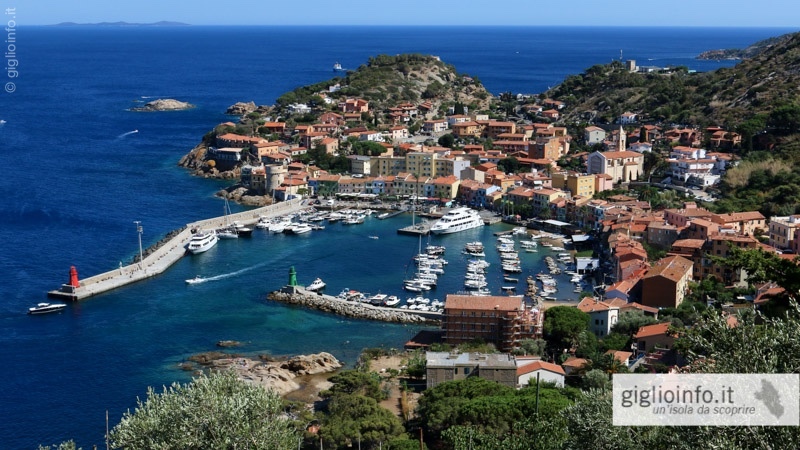 It takes its name from the nearby Torre del Saraceno built by the Medici in the XVI century to defend the Giglio island from frequent pirate attacks. 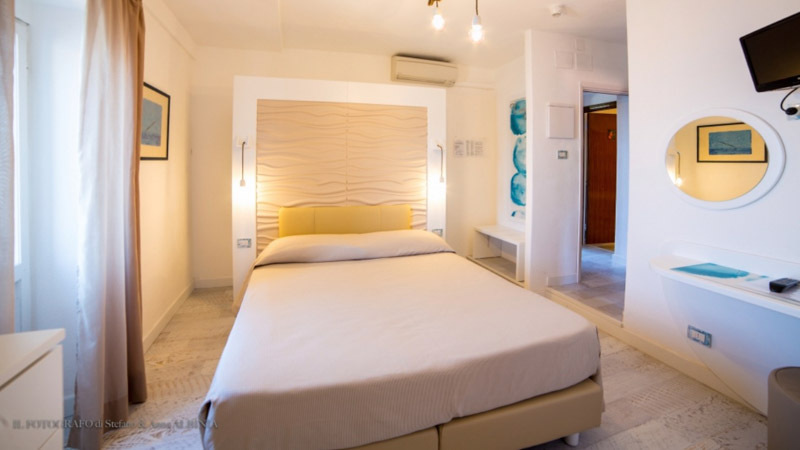 The hotel offers within its granite walls 44 well-kept and comfortable rooms, nicely furnished and all equipped with private bathrooms, air conditioning, TV, wi-fi, mini-bar and hairdryer. 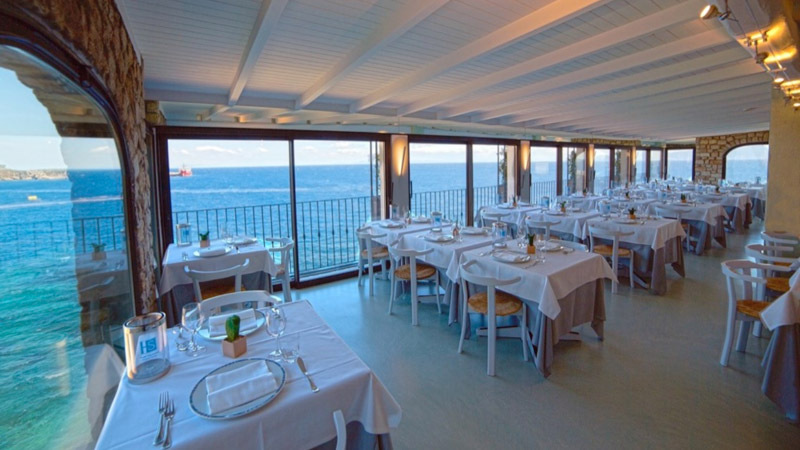 From the charming dining room with its large windows you can enjoy a beautiful sea landscape and it is the ideal place to spend an evening in a charming atmosphere, enjoying an excellent and accurate cuisine with simple and genuine Mediterranean flavours, prepared and served by an specialised personnel. The hotel also has a reading room and a TV lounge. 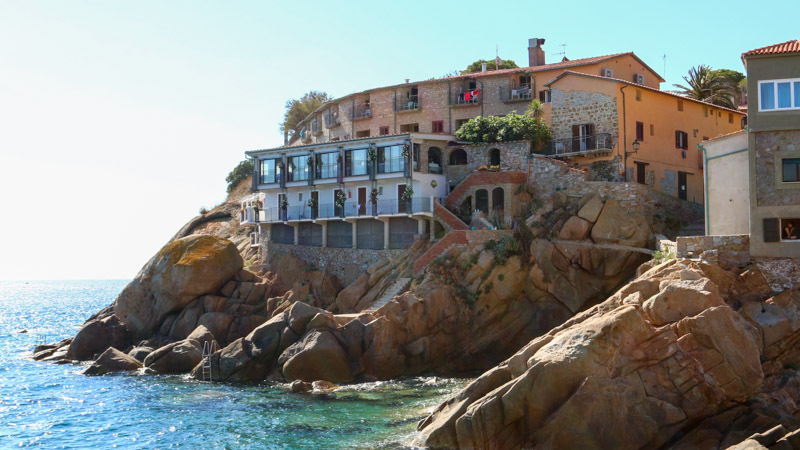 Furthermore, it offers its customers a private access to the sea. There are also available two small parking lots, one at the back of the hotel and another at 200 meters away. 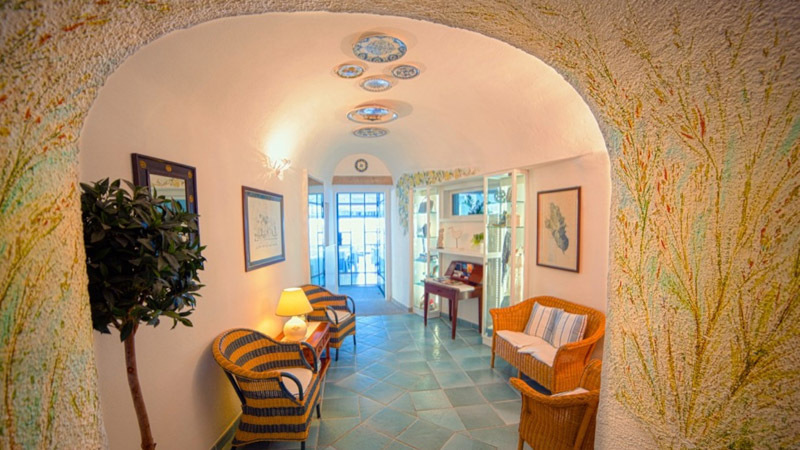 The Hotel il Saraceno was built partly on the ruins of a Roman Villa, probably owned by the Domizi Enobarbi family. At the back of the hotel's entrance courtyard there are still traces of mosaic floors and walls. 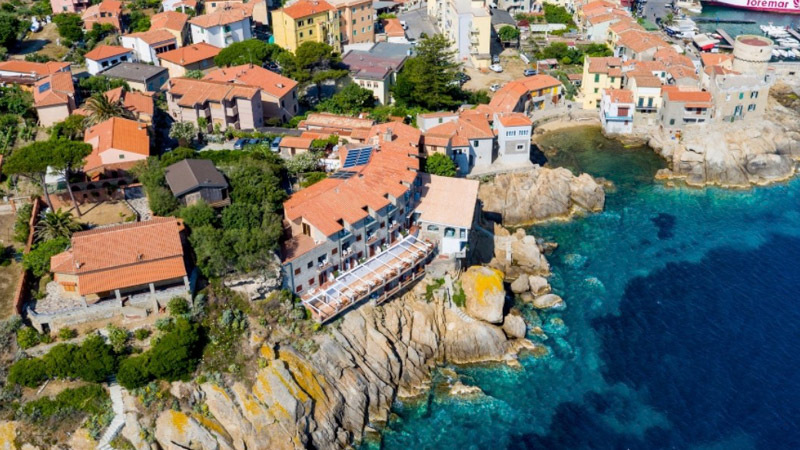 In the immediate vicinity of the hotel, descending towards the port, you will come across the splendid Murene cove, with a pretty little beach, where you can see the remainings of the banks of a fish farm for the moraying of the eels, attached to the monumental patrician villa.